Qualcomm is well-known as a leading chipmaker, powering most of our phones and smart devices. The company’s popular Snapdragon chipsets have even been repurposed for use in AR and VR headsets, but Qualcomm has today debuted a dedicated XR platform for the same. 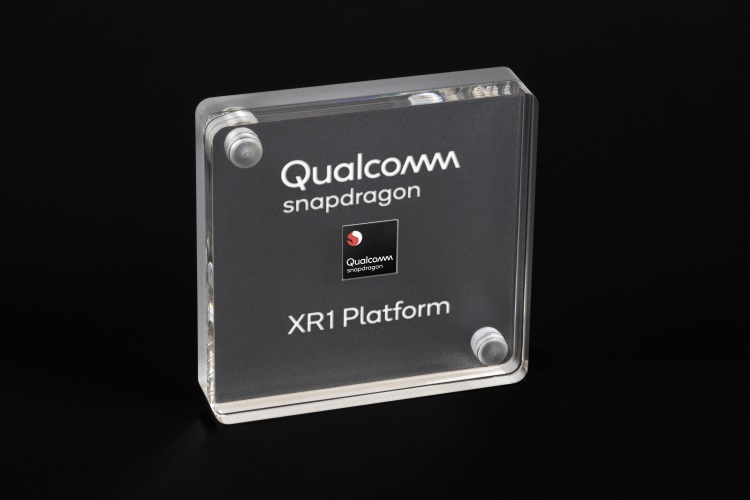 As announced via an official blog post, Qualcomm’s Snapdragon XR1 is the world’s first dedicated Extended Reality (XR, a collective term for AR, VR) platform for standalone AR and VR devices. It has been developed to allow OEMs to easily develop a mainstream device for the average users – that too at cheaper costs. 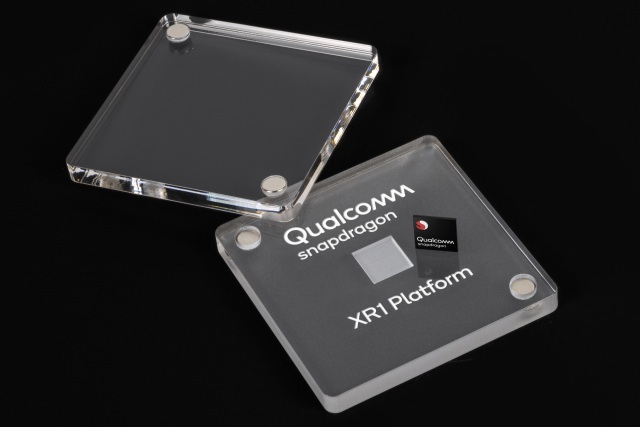 The XR1 platform is not much different from the company’s previous chipset platforms. It may not be as powerful as the Snapdragon 845 (though we don’t have exact comparison stats) but integrates add-on features such as advanced XR software service layer, an AI engine for on-device processing, a Snapdragon XR Software Development Kit (SDK) and more. Qualcomm says that XR1 will enable users to stream content at 4K resolution at up to 60 fps, while its Spectra Image Signal Processor (ISP) helps reduce unwanted noise for an improved picture quality. This chipset is not meant for high-end usage, for which you’ll still have to rely on the Snapdragon 845 SoC, but can track up to six degrees-of-freedom (DoF) with ease. Additionally, it also includes Qualcomm’s 3D Audio Suite and Aqstic Audio tech for high-fidelity experience, coupled with ‘always-on, always-listening’ voice assistance as well as Bluetooth playback. Qualcomm further adds that OEMs partners such as Meta, VIVE, Vuzix, and Picoare are already on board and developing products powered by the Snapdragon XR1 chipset. We can expect to see the first line of products powered by this platform later in 2019. So, are you excited about the future of AR and VR devices? Tell us in the comments below.